On Feb 10th, we will be commissioning our very own Tim Wood as one of the pastors of Sonlife Church, overseeing the children, youth and youth adults (aged 0-26). 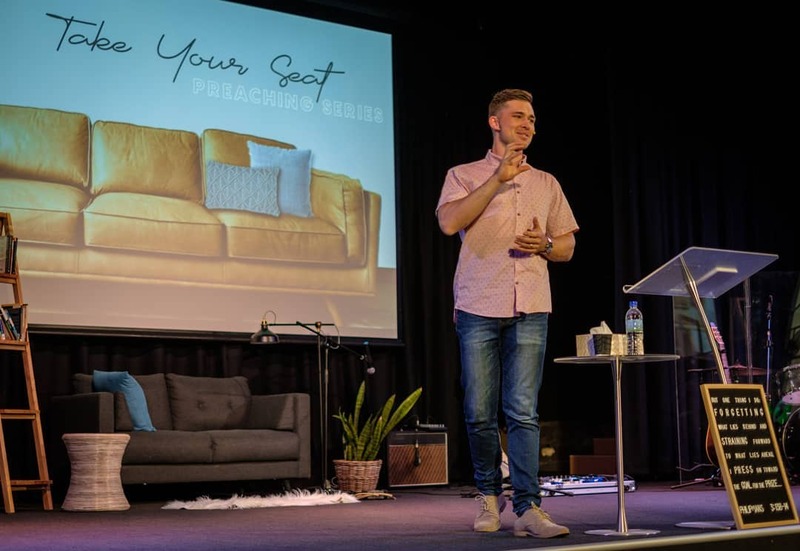 Tim brings with him significant pastoral experience from his previous church, and has more than proven himself during his pastoral internship over the last two years. This marks an exciting new phase for our church as this age group makes up about 40% of our congregation. Tim will have a huge role to fill, but by God’s grace, and with our support, we are confident he will steer these ministries well and enhance God’s kingdom in our midst! So let’s all embrace Tim as our new pastor on Feb 10th. We look forward to seeing the wonderful ways God will use him, as he serves with Ps Binh to shepherd our congregation.